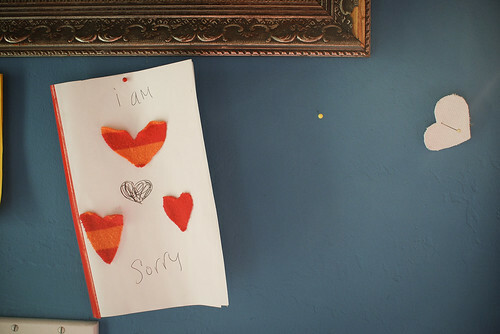 So many apologies for the absence to update on my blog + flickr... again. A lot of things are going on at the moment. I'll catch up soon! I remember, it was just about one year ago. 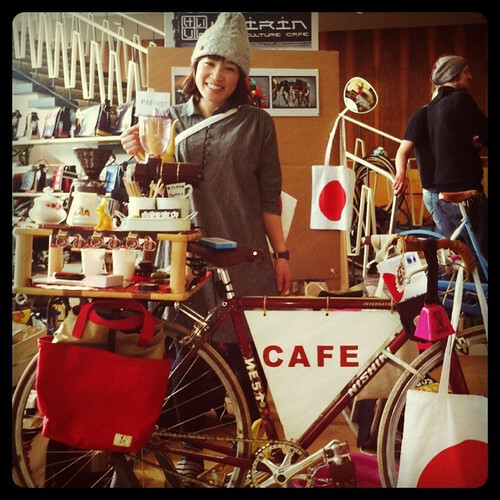 My 1st coffee bike in Berlin was at VELOBerlin last March, only a couple of weeks after I moved to Berlin from Japan. Absolutely perfect timing. This year again. A great big thank you to VELOBerlin and Keirin Cycle Culture Café ♡ CharRie's Café will come back to VELOBerlin at Messe this weekend, March 24th and 25th. 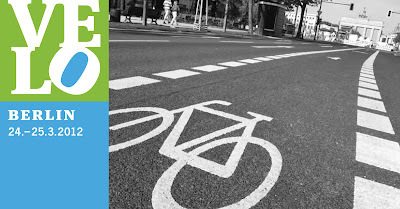 He Velo Berlin 2012 war ja anscheinend richtig schön, wenn man die Bilder hier sieht. Viel Spass wünsche ich weiterhin.